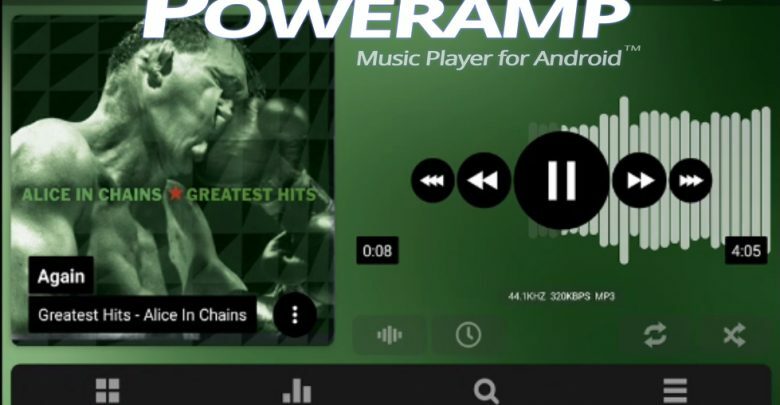 Just earlier today, the long-awaited Poweramp V3 beta build-792 was finally released to the Android platform, via Google Play beta subscription and the official Poweramp forums. This has been a long time coming, as Poweramp V3 has arguably gone through development hell and back again. In fact, the past couple months on the Poweramp forums has been nonstop “is it here yet?”. 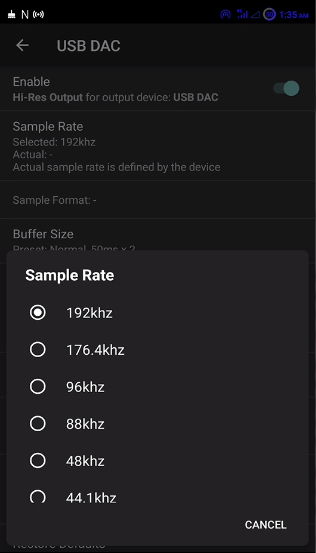 The last update to Poweramp was V3 alpha-790, which was completely bug-riddled to the point even the developer maxmp recommended it be used for UI testing purposes only, not as a daily audio player. 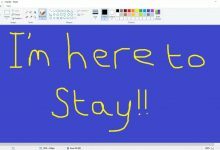 The official release for Poweramp V3 was hinted at several times, and the release date was pushed back on more than a few occasions – due to the sole developer maxmp insisting that he would release the project when he was completely satisfied with it, and no glaring issues remained. Now that the Poweramp V3 beta has finally arrived, we’ve gone ahead and tested it, and it is a true work of art. Not only has the Poweramp UI been given a modern look, with several additional features which we’ll touch on below. 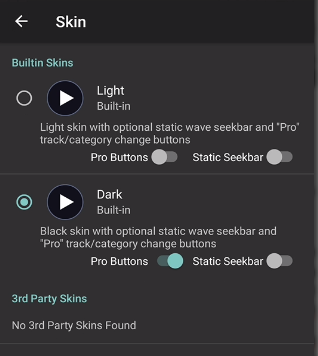 For starters, Poweramp skins have returned – users of the Alpha release were unable to use skins, as this feature was temporarily removed in those Alpha releases, but the latest beta has returned the choose custom skins for Poweramp. 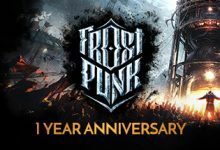 As of writing, however, there are currently no third-party Poweramp skins available for V3 – of course because this release is less than 24 hours old. 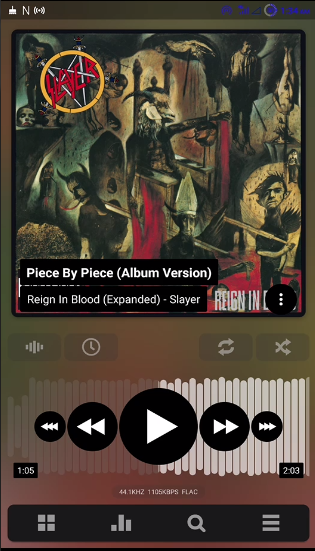 We’re really impressed by the new album layout and seekbar – instead of a normal “bar” style seekbar, Poweramp V3 brings a really cool waveform-style seekbar, which automatically adjusts to the track playing. 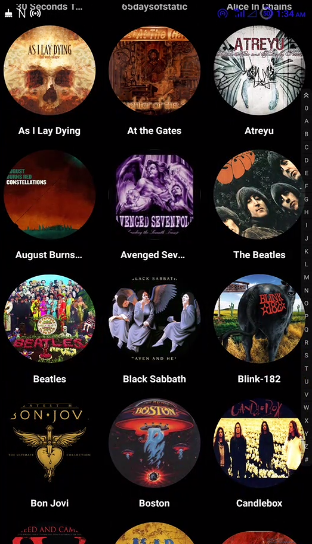 Finding your music and favourite artists is easier than ever, as Poweramp V3 has several new methods of listing your music collection, including a grid view by album artist / album art – which means you can simply scroll through all the album folders on your device, album art included. 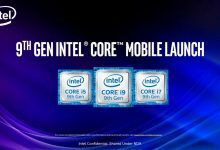 The audio output has been massively tweaked, and OpenSL HD output has been renamed to OpenSL Hi-Res Output – this mode is intended for external DACs and will completely bypass the internal Android audio API to match your external DACs output, but it has also been optimized to be compatible with hi-res internal DACs, such as those seen in the LG V20, Samsung Galaxy S9, HTC U11, and others. 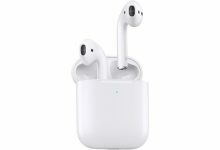 Overall, the main changes revolve around the UI, with special focus on internal and external hi-res DAC compatibility. While waiting for Poweramp V3 to be released beyond Alpha stage, many Android users may have switched to other hi-res audio players, such as Neutron or jetAudio, but Poweramp could very well reclaim its spot as the king of Android audio players with this long-anticipated update. 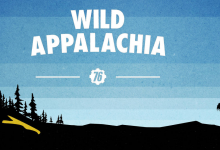 If it sounds like we’re gushing about the new Poweramp V3 beta-729, it’s because we are – as mentioned earlier, this update has been a long time in the making, and now that it’s finally here, the wait was completely worth it.